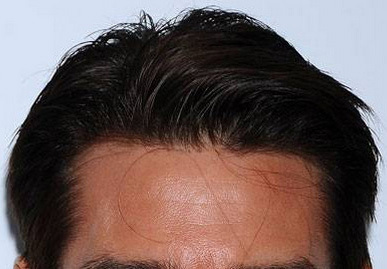 Over past 20 years, people have requested designer, youthful hairlines. 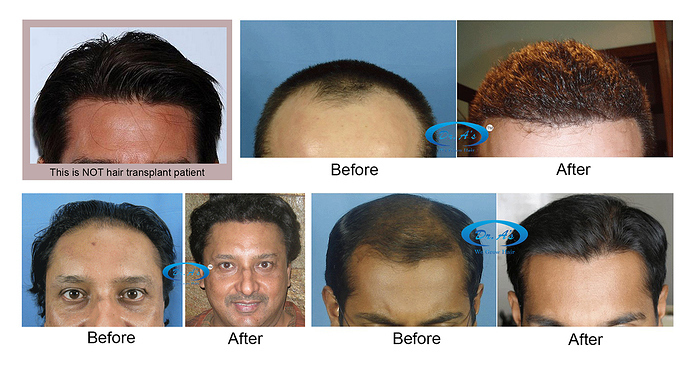 In 2006, a caucasian European patient came with a picture and wanted similar hairline. This picture below is NOT of a hair transplant. 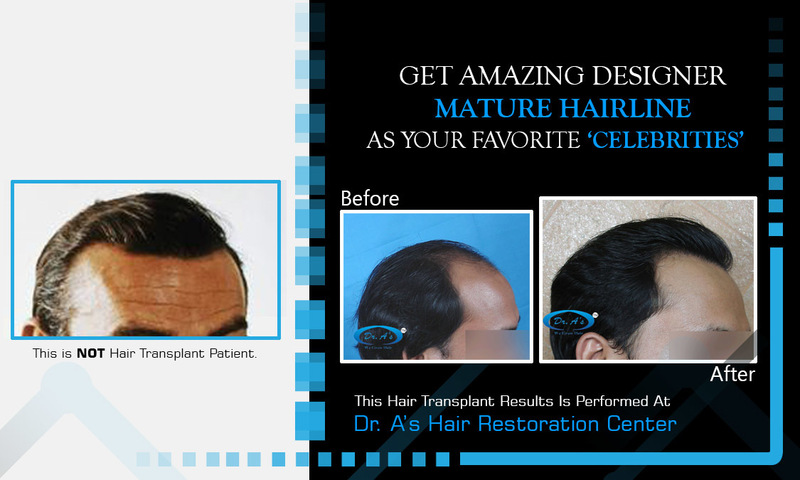 For the patients, we ask them to specify as far as possible the hairline design they want. With the correct skill set, donor hair, it is possible to do so. We are putting some examples below.